If you hadn’t noticed, Americans produce a lot of garbage. A whole lot of garbage. This interactive article from saveonenergy.com points out just how much garbage we make and where it goes. 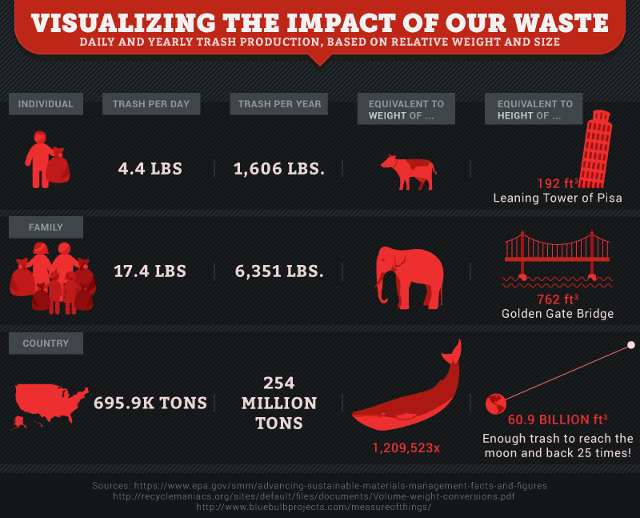 The article’s visualizations make the massive amount of garbage we produce easy to understand. The point is simple: throw less stuff away! One of the conclusions the article makes is that American’s should Compost your food scraps and yard waste whenever possible. 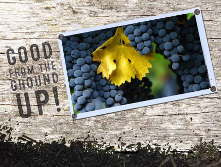 Cold Creek Compost is proud to have made such composting possible for most of the surrounding cities and counties, but more can be done. 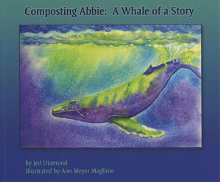 We are striving for a future where composting not only accessible to everyone, but where composting is “the norm” when it comes to disposing of America’s waste.